When it comes to the Olsen twins and fashion, there are simply no wrong choices. So their recent decision to open The Row's first New York flagship on the Upper East Side is surely going to be a hit. After all, this is one of the few brands that mothers and daughters alike swoon over, so we're certain the local ladies who lunch will approve. Located at 17 E. 71st St., the 1910 townhouse is full-on Edith Wharton. Ashley tells WWD that they'd been eyeing the property for two years, opening their first store in Los Angeles while they sat it out. Of the L.A. space, she noted, "It was about setting it up as a home and just having the apparel be a part of the space." Sounds like round two will be equally cosy. 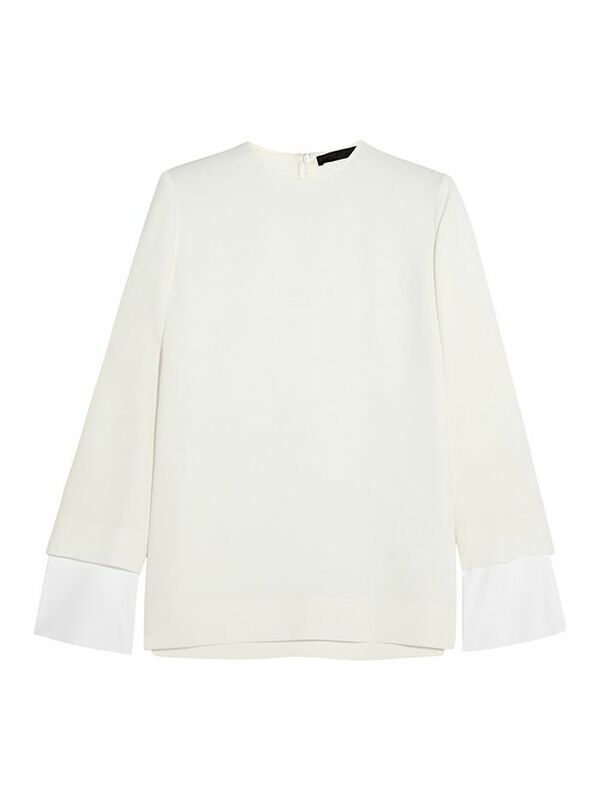 Check out some of our favourite picks from The Row, below! Where should MK&A open a store next? Share your thoughts in the comments!